Bergad Specialty Foams is an industry leader in the development of polyurethane foams and gels. You may not recognize our name, but our products are everywhere, improving your life in hundreds of different ways. We provide the highest quality, flexible foam solutions available. And when it comes to challenges, there is no flexible foam application we will not consider. 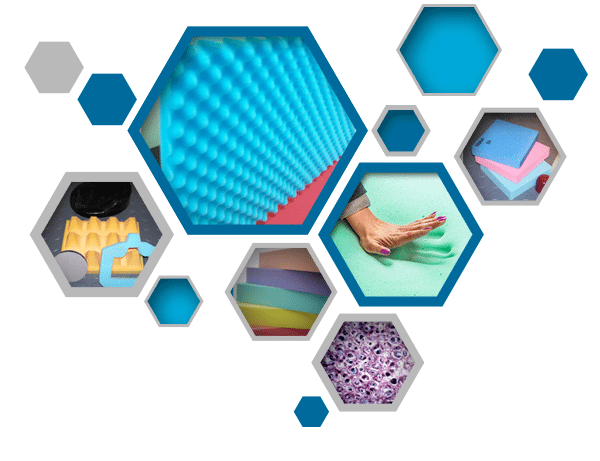 Bergad continues to study and expand its specialty foams, developing cutting-edge solutions that provide comfort, protection, and a competitive edge for consumer products, medical solutions, industrial needs, and military applications.